BigClasses is the one of the best global IT training organization which provides absolute quality of ASP.NET online training. 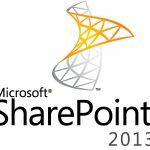 We provide ASP.NET training to our learners anywhere and anytime. To Learn ASP.Net Click Here! MVC:It is the alternative solution for the traditional ASP.NET. It is much lighter than the traditional one. 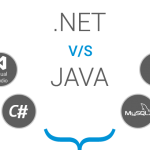 Our ASP.NET tutorials and online sessions will teach you how to build web applications using this. You will learn how to use Master Pages and about Authentication and Security. 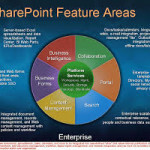 Web Forms:Web forms are considered as traditional ASP dot net model. Web forms are event driven. BigClasses is one of the best online training organizations offer ASP .Net training. We have qualified and experienced faculties who are responsible for taking the online sessions. We provide study materials and 24 hours support to our national and international learners as well. 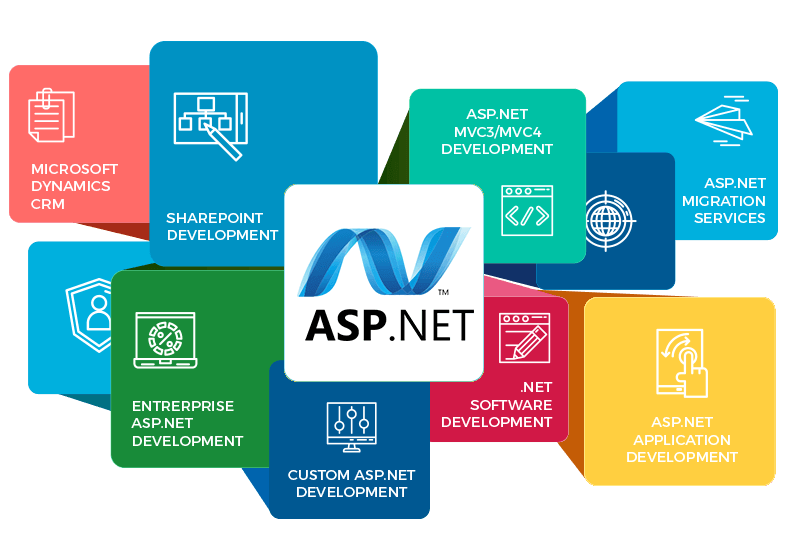 If you are interested in ASP .Net online training, contact us for the detailed course and the free demo classes.